Brighton Music Conference (BMC) recently announced further speakers and talks for the 2016 event, which returns to the Brighton Dome on Thursday 14 and Friday 15 April for its third year. Key execs from Facebook/Instagram, Twitter/Periscope/Vine, Kobalt, Native Instruments, Coda, Sound On Sound, AEI, and more, will join industry figures from Beatport, PRS, AFEM, Toolroom, Hospital Records, NTIA, DJ Magazine, Shogun Audio, BIMM, Mobilee Records, Skint Records, Believe Digital, Safehouse Management, Intec Digital, Critical Records, Wunderground, Republic of Music and GAK Audio. 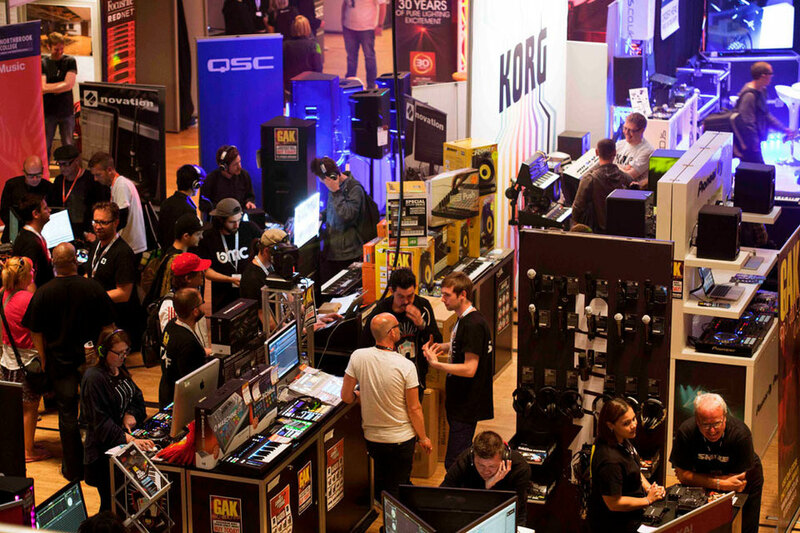 Association For Electronic Music (AFEM) CEO Mark Lawrence has revealed the topics for his two talks: “Get Played Get Paid; Building the New Music Industry” and “Stealing Our Own Success; Are DJs accidently killing sales?”. The first official BMC nighttime events have also been revealed, with Mute, in association with BMC, taking over Brighton’s Patterns on Friday 15 April for a show with Mala, Commodo, and Foamplate. The same night will see English Disco Lovers & BMC present Crazy P Soundsystem at Komedia.